My TBR list may not survive this hop...it was already bursting at the seams - now 5 books later. These sound fantastic. Thank you for the giveaway. Ooh! I love paranormal!! It is like being transported to another world with every book! I would love to read these books by Roxanne!! Thank you for the giveaway! I love the cover to Paranormal Pleasures! Paranormal steamy romances, just what I like!! Thanks! I would LOVE to read every single one of these! HOT, HOT, HOT!!! Thanks for wonderful Hop stop & welcoming foreigners. It's also Great how your links to co-hop-hosts change color upon a click. 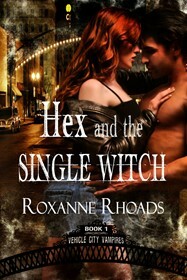 I love a good smexy paranormal romance!! The paranormal can do things that ordinary people can't which makes the reading more fun. Thank you for the giveaway. All these books look great thanks for being apart of the hop. 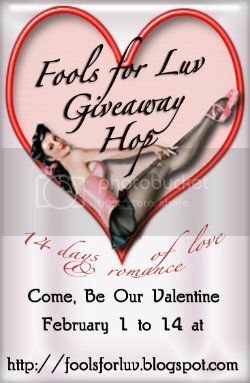 Great giveaway!! All the books sound SO good!! What a great set of books! Thanks for the giveaway. These sound like great reads! Thanks for the giveaway! Thanks - I love the blog hops. Hope to win. Special thanks for allowing foreigners to participate. Wow. What a great giveaway! Thanks for participating in this blog hop. All of the books sound really good. Thanks for the giveaway. Such interesting books, I might need to buy a few of them.